Rapid rising rents and stable real estate values helps to positions Indy as the most stable real Estate. 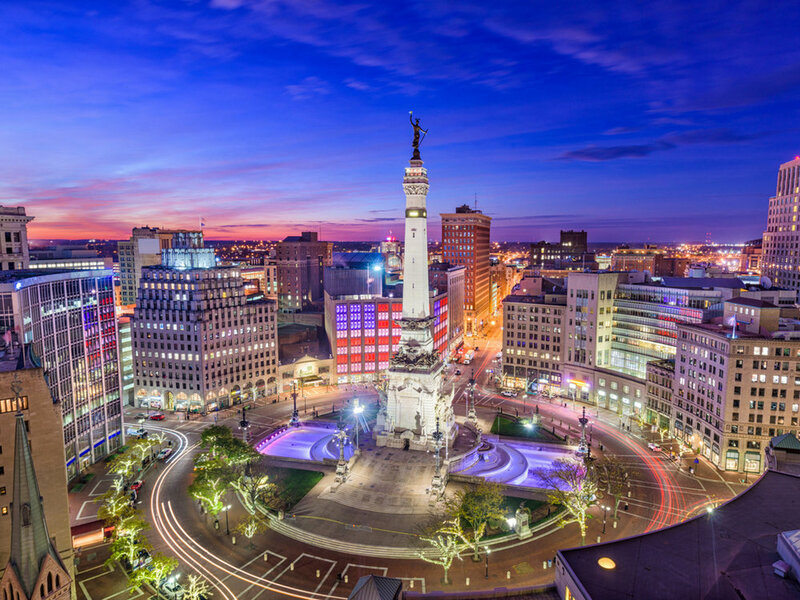 While many markets declined by as much as 50 percent during this past recession Indy eased by with less than a 7percent decline in market position. Enjoy sizeable cash flow returns from day one with highly sought after single family homes. Property management in place and solid tenants in place makes these fully renovated homes the perfect systematic investment.